Very nice 3/2 in a cul-de-sac. 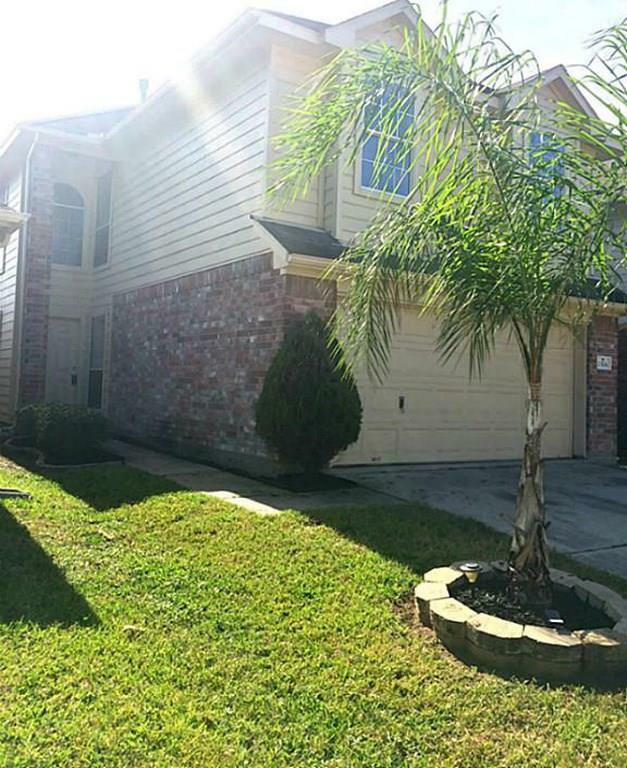 This family home has everything you have been looking for with many upgrades! 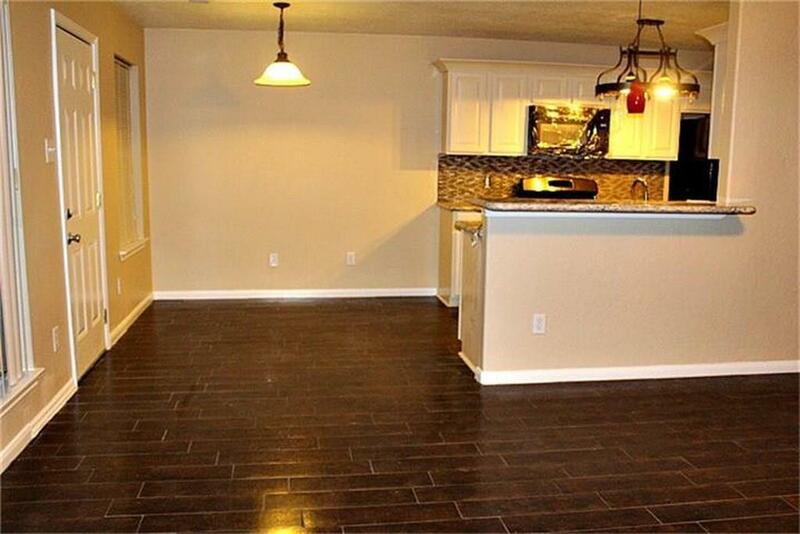 Gorgeous family room and kitchen with wood like tile. Living Room is wired for a wall mounted TV. 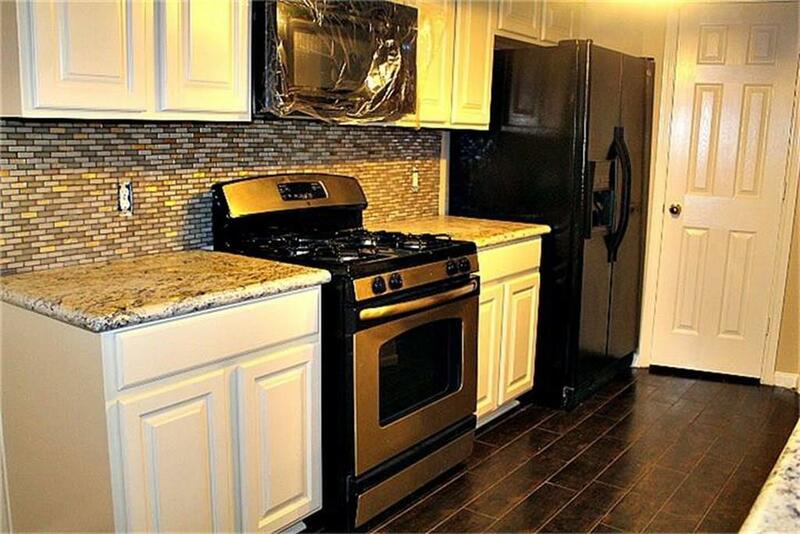 Custom kitchen with granite and backsplash along with gas stove and mounted microwave. 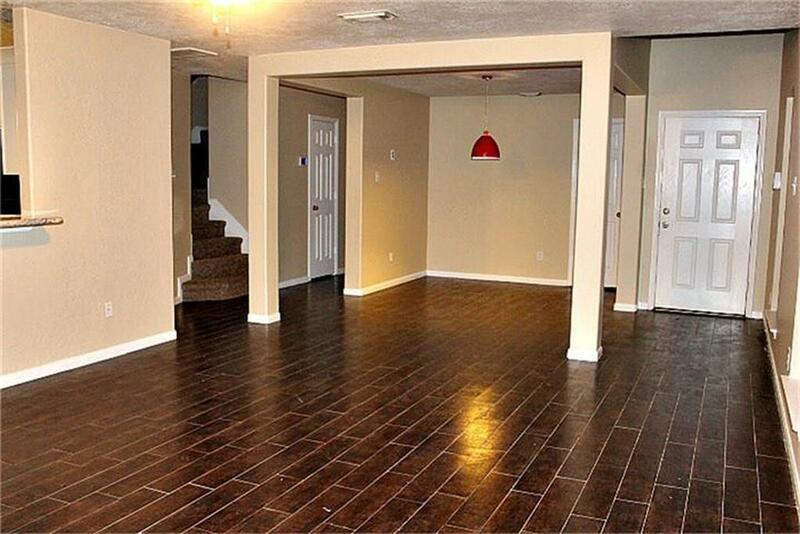 Spacious master with large walk-in closet. Master bath with granite counter tops featuring a separate shower and whirlpool tub. Listing courtesy of Greg Henry Properties.